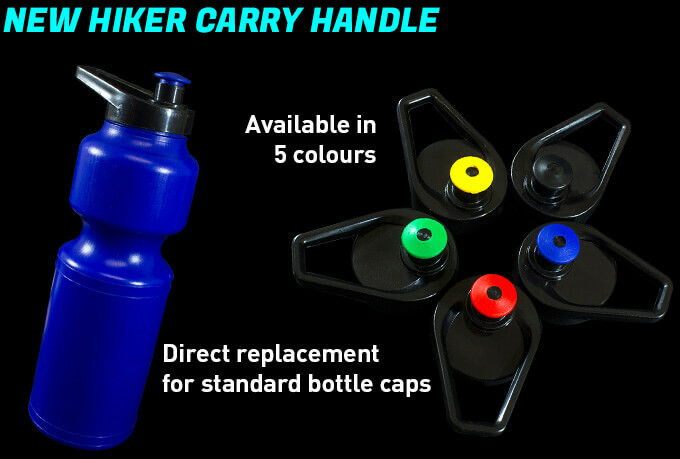 A dumbbell style bottle for sports events, outdoor events and giveaways. 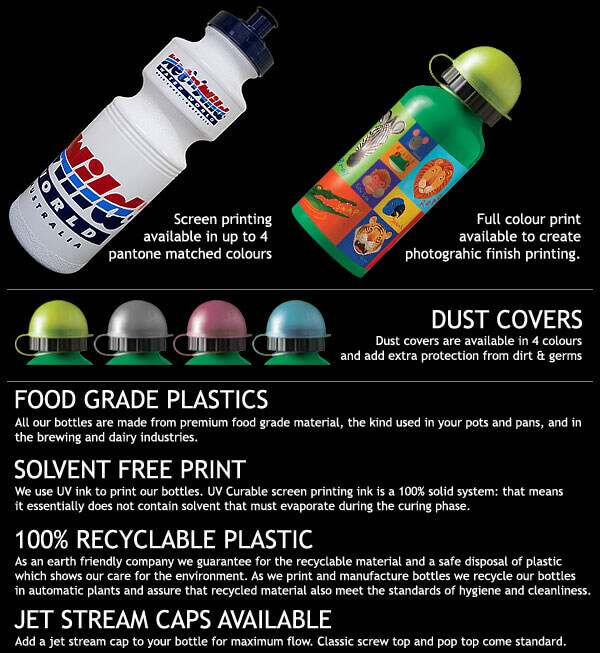 Available pantone printed or full colour these bottles are great for running and various athletic activities. 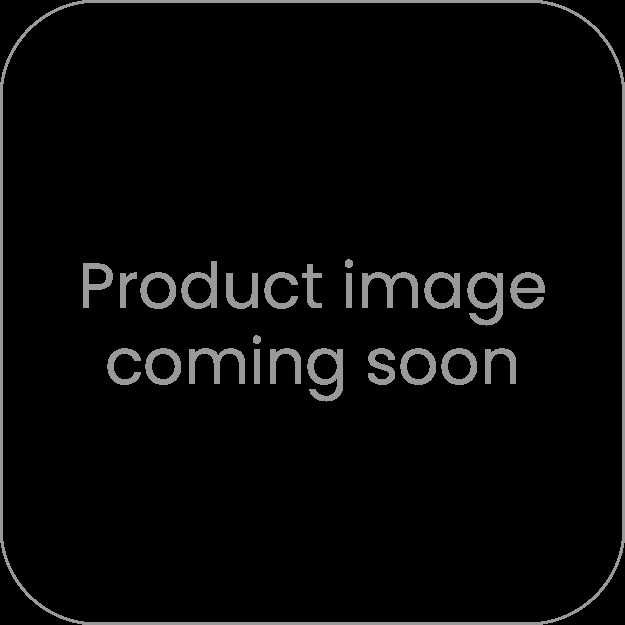 Manufactured in dishwasher and freezer safe plastic this bottle features four print areas and a screw top lid colour matched with the bottle.